Discount applied at time of contract execution. All purchase prices to be calculated prior to application of discount. Excludes previous installations. All products include professional installation. Offer is not valid with any other advertised or unadvertised discounts or promotions. Limit of 1 discount per purchase contract. Void where prohibited by law or regulation. Offer may be cancelled w/out prior notice. Offer has no cash value and is open to new customers only. Coupon void if altered. Plus no interest until Nov 2020. Coupon void if altered. Expires 05/07/2019. 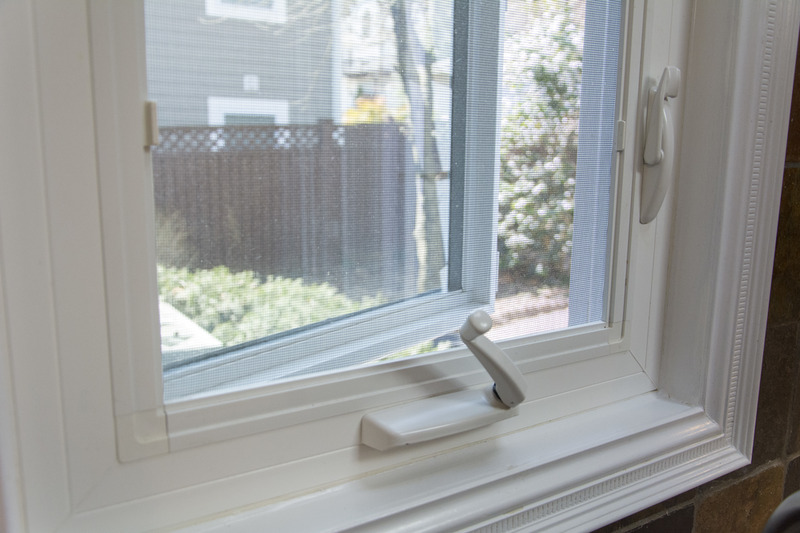 Thompson Creek, serving Maryland and Virginia is the window replacement company that does it all. Thompson Creek has been designing, building and installing windows for over 35 years for just our climate and your home. Thompson Creek Window Company is the Mid-Atlantic region’s premier home improvement replacement products company. 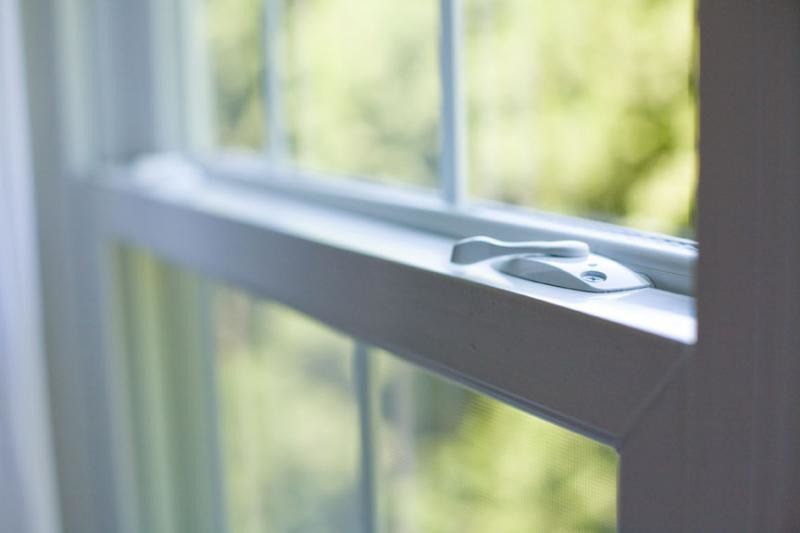 Thompson Creek customizes and manufactures replacement windows, doors, gutters and siding. Products deliver time and again, improving a home’s energy efficiency and increasing home values, curb appeal and sheer comfort. Thompson Creek's windows and gutter systems are custom manufactured, installed and serviced from our family owned and operated factory in Landover, Maryland – eliminating costly and inefficient middle parties. We’re so sure you’ll love our products that we back everything up with a transferable double lifetime guarantee. At Thompson Creek, we’re your friends and neighbors. We’re proud of our history in the Mid-Atlantic region and proud to help our communities improve the comfort and conditions of their homes. Contact us today to request a free, no-obligation quote! Windows, Doors, Gutters, Siding, Service. 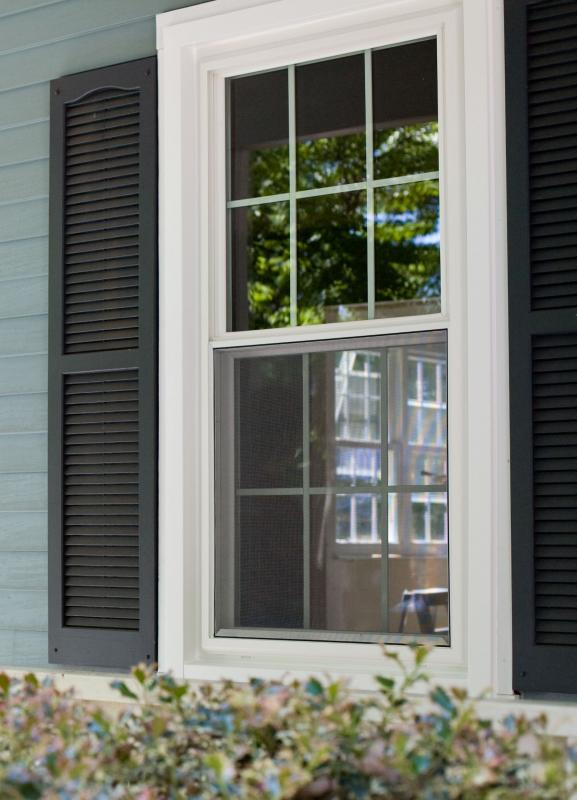 At Thompson Creek, whether you're looking for replacement windows or a new gutter system for your home, your project begins with a free consultation with one of our factory experts. Together, you'll review your needs and discuss aesthetic choices, such as door color and siding texture. Then, our expert will take all the required measurements needed for your custom project and provide you with a free, no-obligation quote.